Today Facebook is used by everyone be it a school going to college or any old person, almost all are using it because it is the best platform to share information, stay connected with friends and much more. Sometimes we come across a situation where we find a video clip related to music, movie trailers, funny jokes etc. on Facebook and we want it to save for the later use. Because Facebook does not give you an option of downloading which is similar to YouTube, where you need special tricks and software's to do it. But now you don't have to worry that your friend will delete the video before you really enjoy it. Through http, https, rtmp or other protocols Facebook videos are streamed. Now video grabber only supports http and https URL from Facebook. With this post I am sharing some few easy and free tricks which will help you to save the video to your PC or phone. You can choose any one of the method which you find suitable and easy. Method 1 Download Facebook Video without Software. 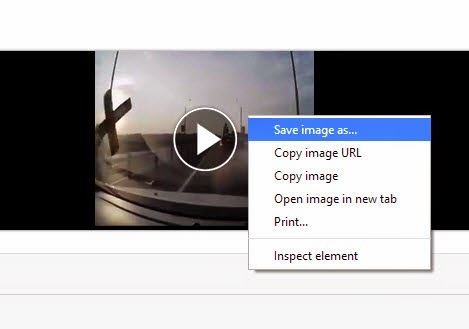 Step 1 Open the page that has the video you want to download and before you play the video, check the url address of it where it shows https://www.facebook.com/……..so change it to http://m.facebook.com/…. that means replace www with m.
Step 2 After this, load the page by refreshing it and you will see it in mobile view which is done by Facebook. Step 3 Then finely play the video on Facebook wall and while playing it right click on the video and choose the "save video" option. Very simple isn’t it? For this method you will not need any software or complicate steps just simply do the above step by step and enjoy. But the problem with this method is that the quality of the video gets reduced because the video has been converted to mobile but for high quality video you can choose the next following option. Downvids is an online website which provides you the service of downloading Facebook videos free and automatically. Step 1 First open the website http://downvids.net/ on your browser. Step 2 Enter the url of the video you want to download in the download box. Step 3 After pasting the url click on the download button and then the downloading will start. Some other websites similar to http://downvids.net/ are FacebookVideoz or DownFacebook. The problem with these sites includes unnecessary popup of ads. 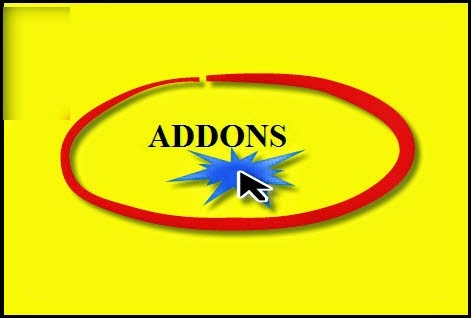 You can install any one of them on your browser and let them integrate with your browser. Then choose the video you want to download and then click on the play button which you can see at the top, then click on it and the video will start download. That's it! Simple enough right? I am sure now when next time it will come to downloading you don't have to sit idle and think what to do as now the problem is solved. These tricks will help you out not only for Facebook but also for you tube as well. Finally you will need a player like VLC media player, which is capable of playing the videos.